In this guest post, author Joan Reeves shares the difference between a logline and a tagline for book marketing, and some great tips on how to write a great logline for your book. Logline? What’s that? Just an esoteric term to make a beginning author feel like, well, a beginner? 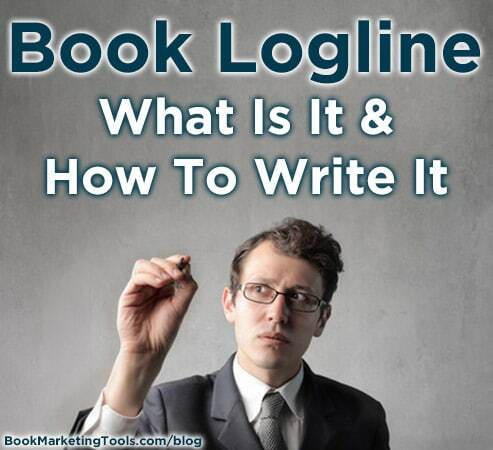 Some authors use the term logline, a story summary, interchangeably with tagline, a marketing term, but the two concepts really are different. Briefly, a tagline is a marketing tool to promote a product like a book, movie, charity, video game, car, or laundry detergent. I know you’re familiar with taglines. You see them on television commercials, movie posters, etc. It’s a super short marketing pitch designed to sell a product and, ideally, evokes emotion. This tagline is designed to attract attention, evoke emotion (hopefully humor), but it doesn’t tell you about the characters, plot, or premise. 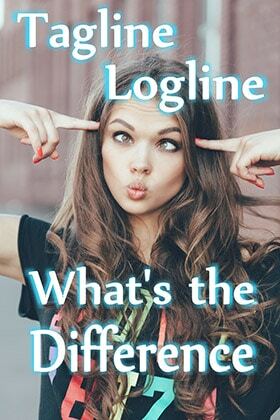 A logline is a one-sentence–maybe two–summary of a dramatic presentation, TV program, or movie. Once a tool used mostly by screenwriters, the logline is designed to sell a project to the decision makers–the people in charge of purchasing and funding. Several years ago authors began adopting the practice of creating the logline because it was a shorthand way of pitching a book to an editor or agent. As an author, just remember this. A logline is a story summary, and a Tagline is a marketing pitch for that story. 1. Know your story. If you truly know your story, then writing the logline is easy. If you can’t tell a stranger on the street, in a couple of sentences, what your book is about then you don’t have a good handle on the story. 2. Your logline will be one or two sentences about the protagonist, the goal, and the conflict. 3. The protagonist. Label the character rather than use a name. In Cinderella Blue, the protagonists are Andrea Luft and Bruce Benton, but I labeled them “two mismatched cops.” Use an appropriate descriptive word that also gives information. I used “mismatched.” You don’t use names because a name can’t carry extra info. 4. The goal. What does your protagonist want? In the example I gave, Andie Luft wants to catch a thief. 5. The conflict/antagonist. What keeps your protagonist from achieving the goal? In my example, “desire sizzling between them” creates a problem for two cops. So does the thief they must catch. 6. The above is the minimum. If you can add in a few other elements like the setting and/or a “ticking bomb” or deadline, then you’re golden. If you master this skill, you’ll find it helps you with every book you write by sharpening your focus on the basic elements of any novel: characters, goal, and conflict. 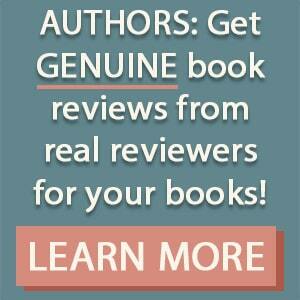 Joan Reeves is a NY Times and USA Today bestselling author of contemporary romance. Her books are available from most ebook sellers, French editions from Bragelonne, and audiobooks from Audible and iTunes. Joan lives her “happily ever after” with her hero, her husband, in the Lone Star State. Sign up for WordPlay, her email list/newsletter for readers and receive a free gift if you mention you read her post on the BookMarketingTools Blog.